Being a host is easy when you have recipe ideas from Milk Means More for your upcoming basketball viewing parties. We know scrambling around the kitchen before the fans arrive can drive anyone mad! 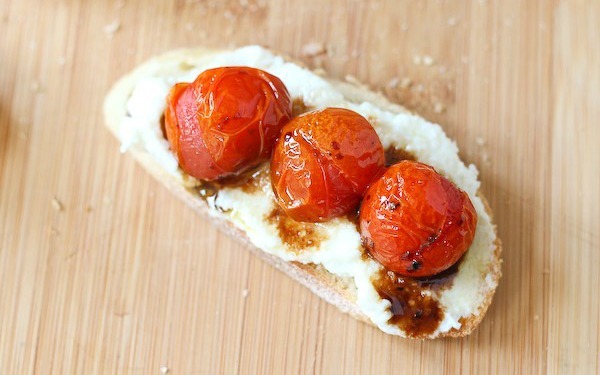 Serve up these slam dunk appetizers to your guests that will make them smile, even if their bracket is busted. BONUS: These recipes require no intense clean-up, so you can see every second of the game! No missing the buzzer beater now. Tasty finger foods, fitting for all family and friends, no matter their choice in teams! 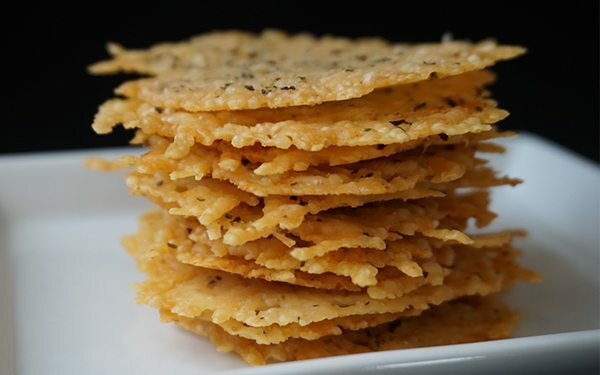 Easy and quick, Parmesan crisps! Garnished with an inseparable pair, basil and sun-dried tomato. 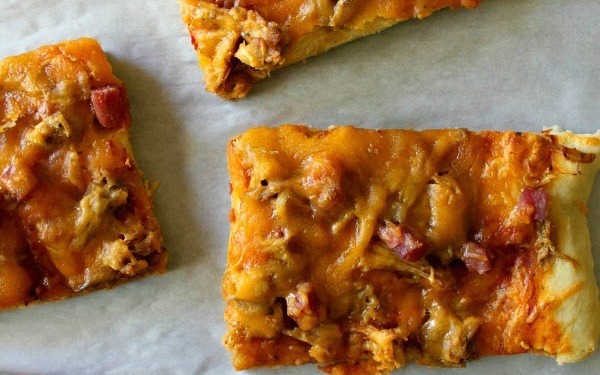 It is a pizza-wannabe, so this flatbread is deliciously cool. Yes, appetizers can be desserts too! 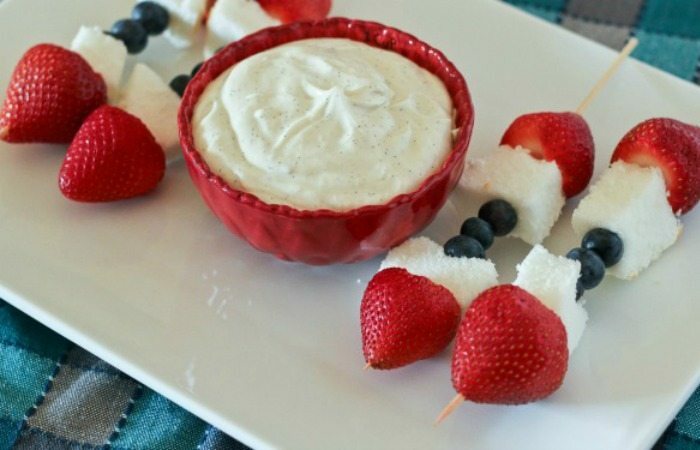 Try this vanilla bean yogurt dip, paired with fruit skewers for a healthy and delectable snack. Super easy! Are you looking for more recipe ideas? 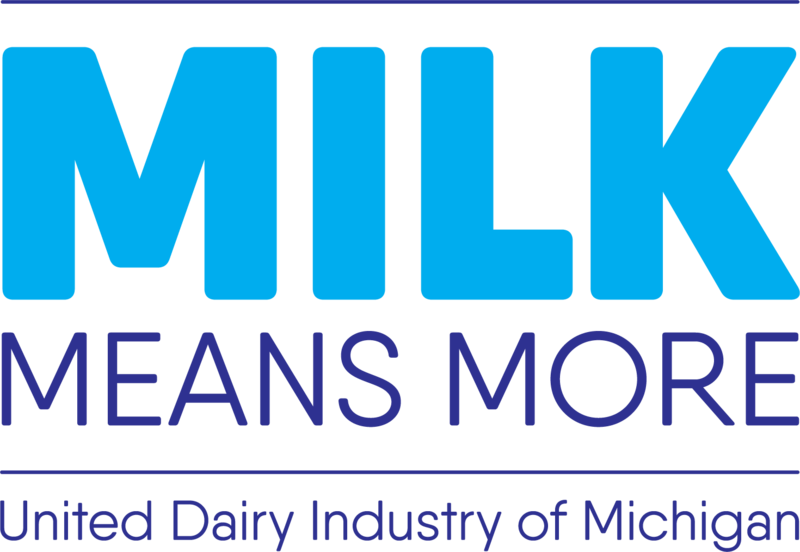 Sign-up for the Milk Means More Newsletter to get dairy delicious and easy recipes sent to your inbox each month! 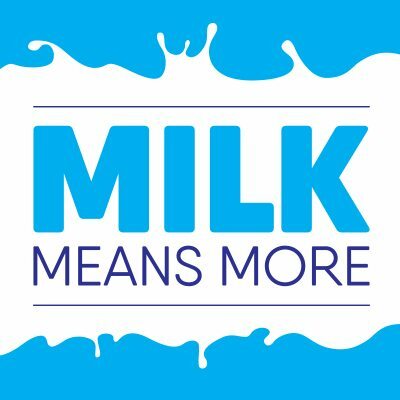 Share with us on social media (@MilkMeansMore) using #milkmeansmore and #undeniablydairy to show us how you prepared our favorite dishes! For more dairy delight, check out our Recipes page.